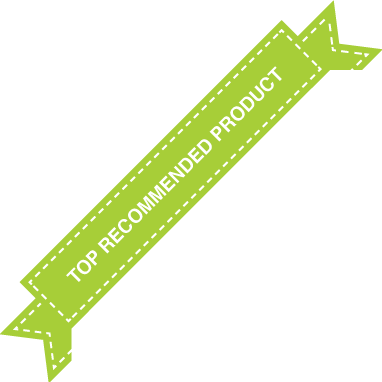 When searching for a product to manage uric acid, you will find that products are sold in capsules. 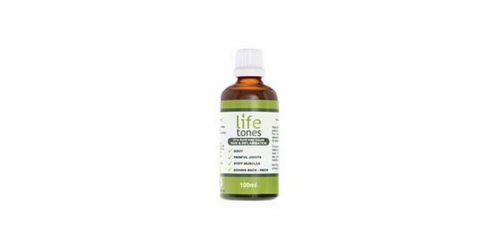 However, Life Tones Acid Clear is a liquid that is promoted to help manage painful joints, gout, arthritis, carpal tunnel, fibromyalgia, and aching muscles. 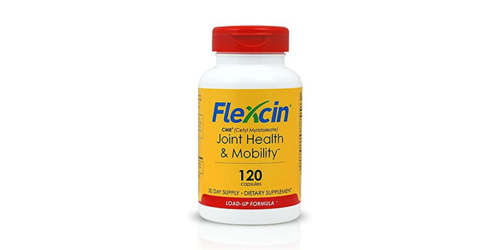 Although Life Tones Acid Clear is intended to manage painful joints, there are no claims suggesting this product will improve the immune system. 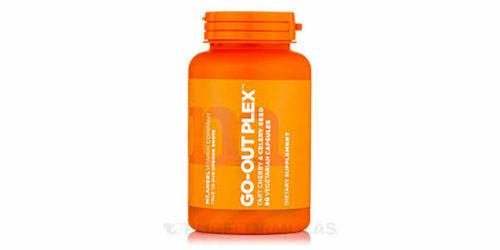 An ingredients list is not provided for this product, so we are unsure if it contains Cherry Extract, Rutin or Turmeric. Does not claim it’s made in the USA. 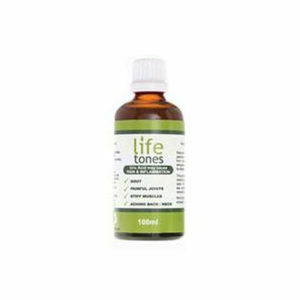 Life Tones Acid Clear does not publish a detailed ingredients list or a directions for use section on its website. Refer to its packaging for these details. Also, there is no information claiming this product is made in the United States. To see how Life Tones Acid Clear compares to other products, refer to the grid below.